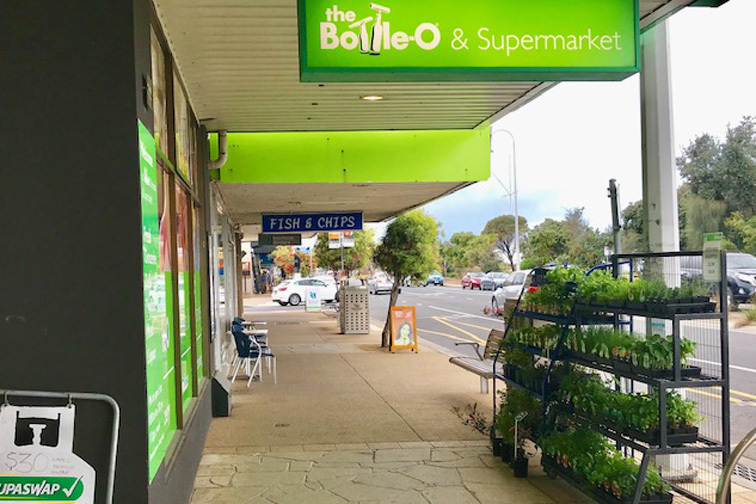 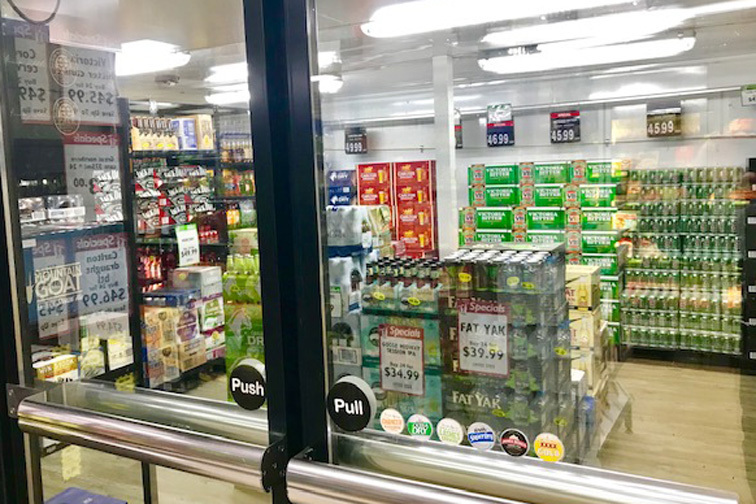 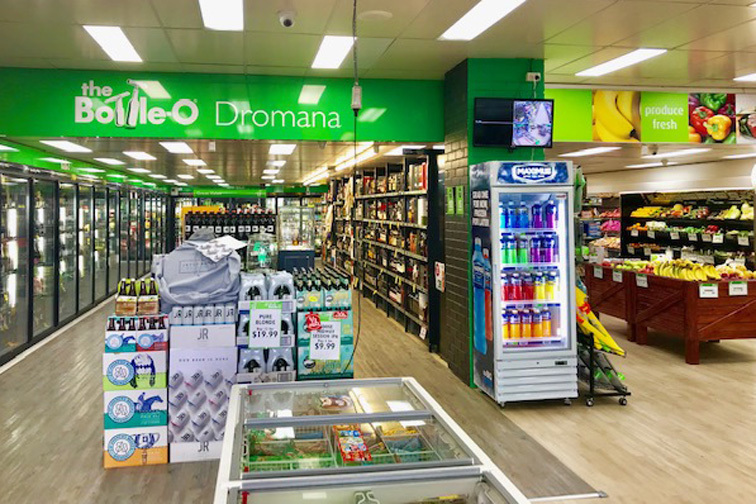 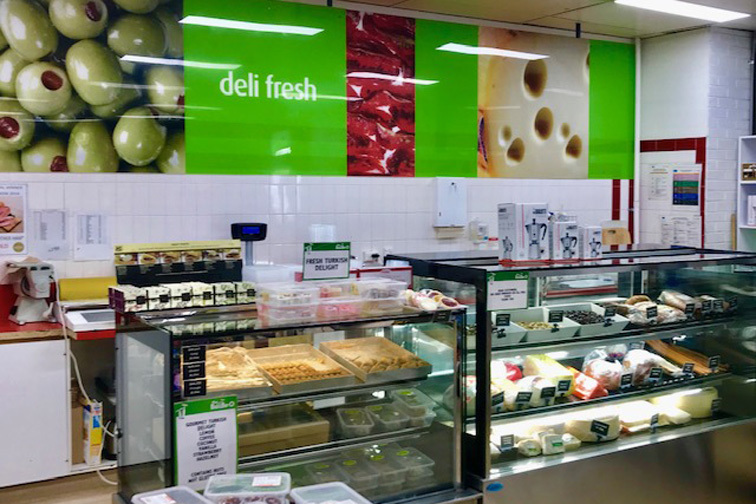 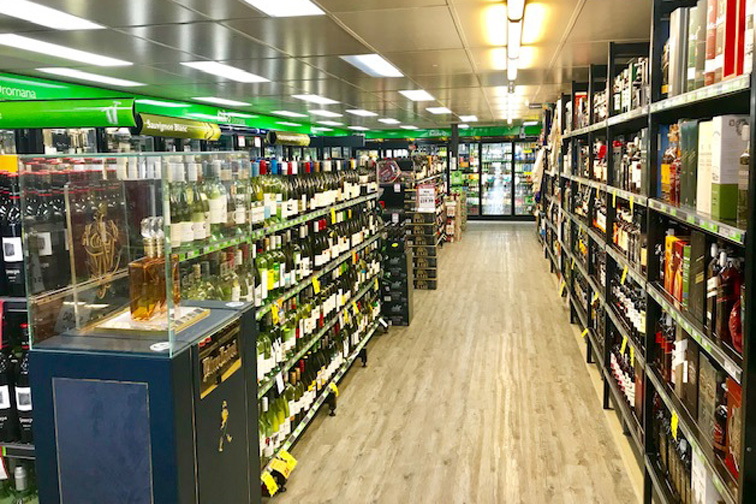 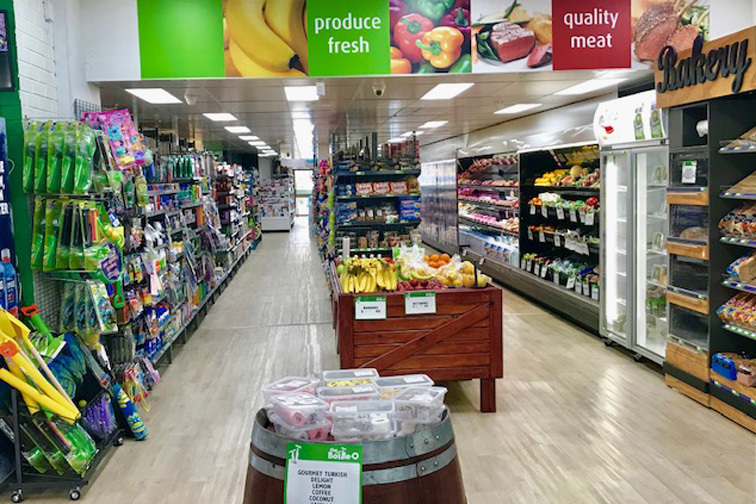 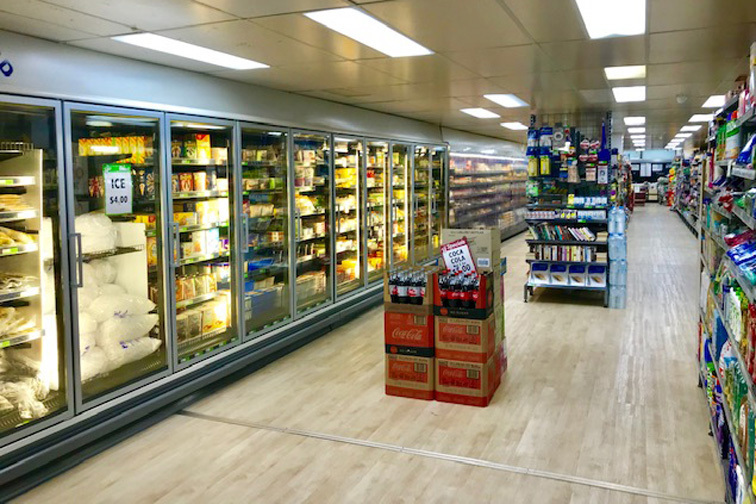 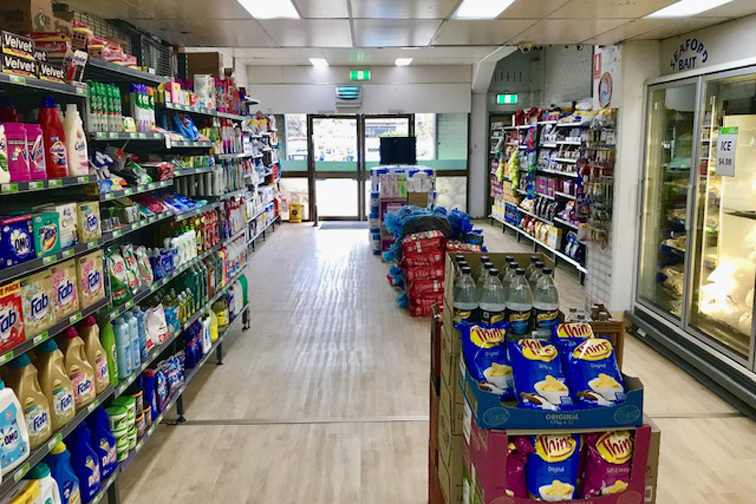 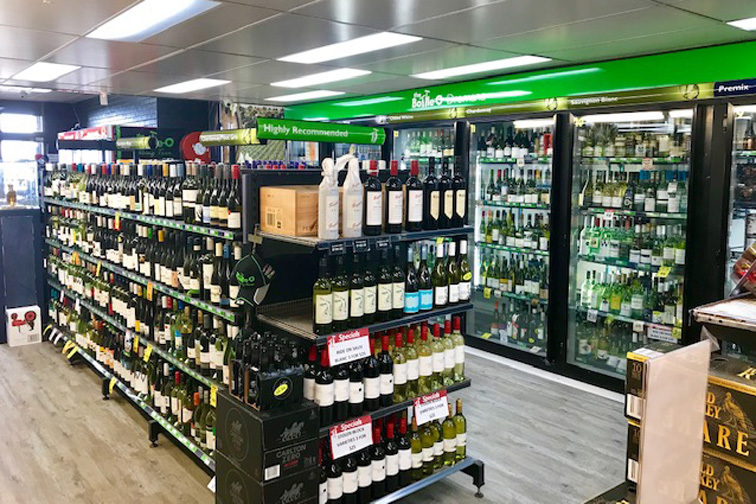 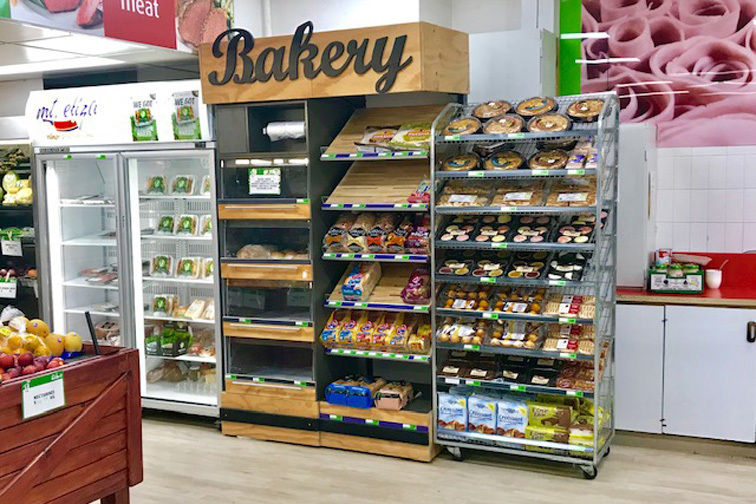 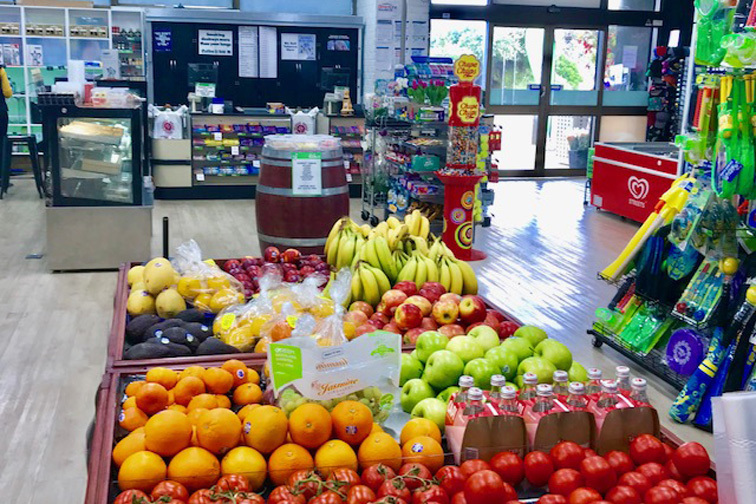 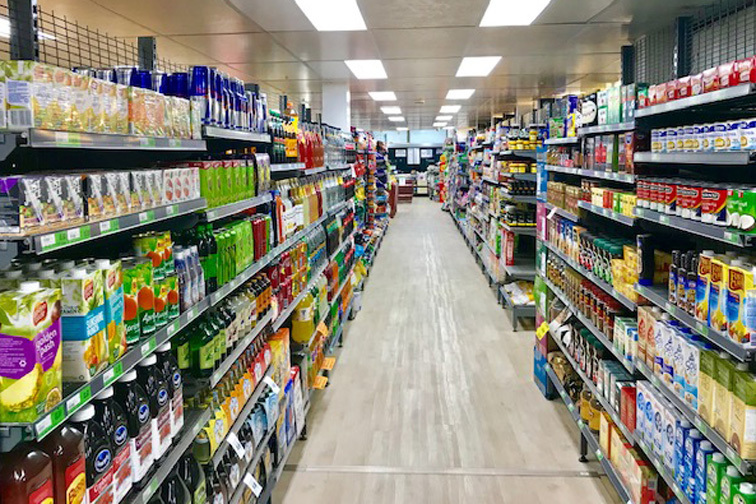 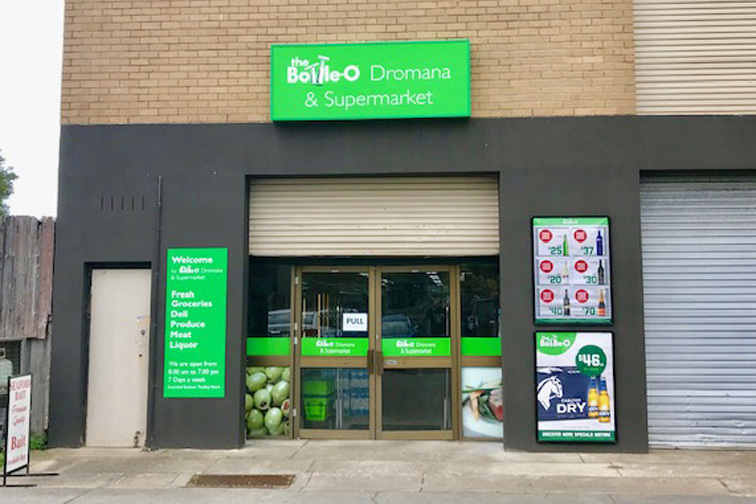 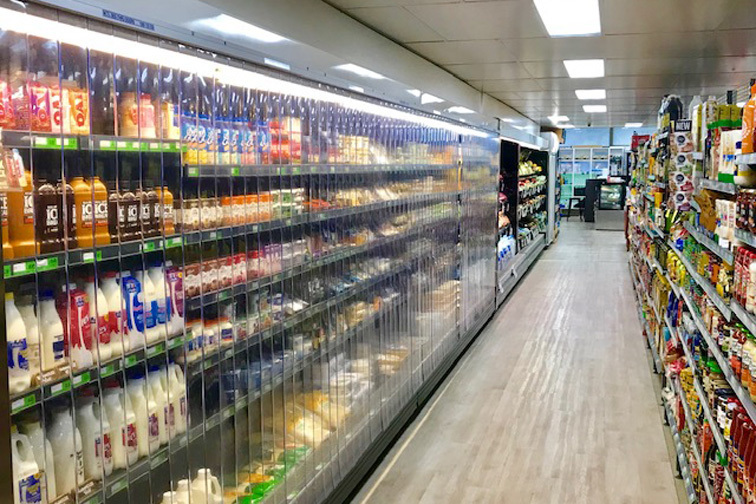 This well presented Bottle-O & Supermarket has recently been renovated, with approx $600,000 spent on the upgrade of plant and equipment. 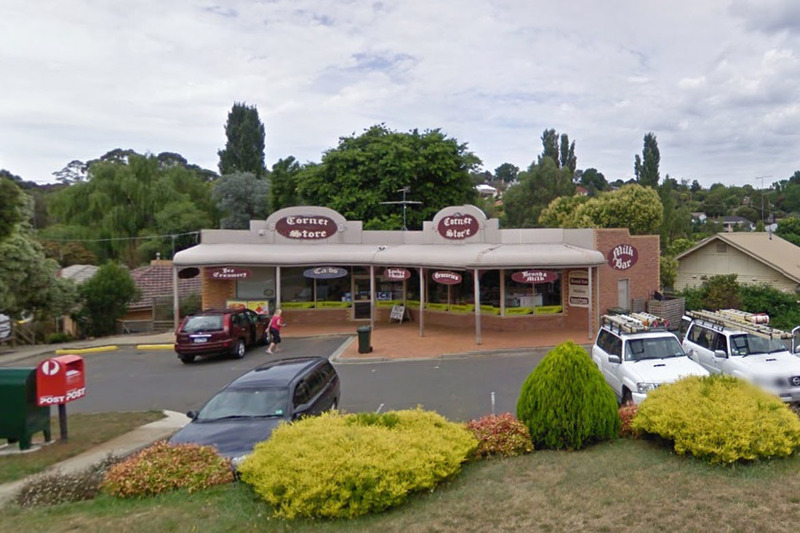 It is perfectly located on the Highway, opposite a car park and in a busy shopping strip. 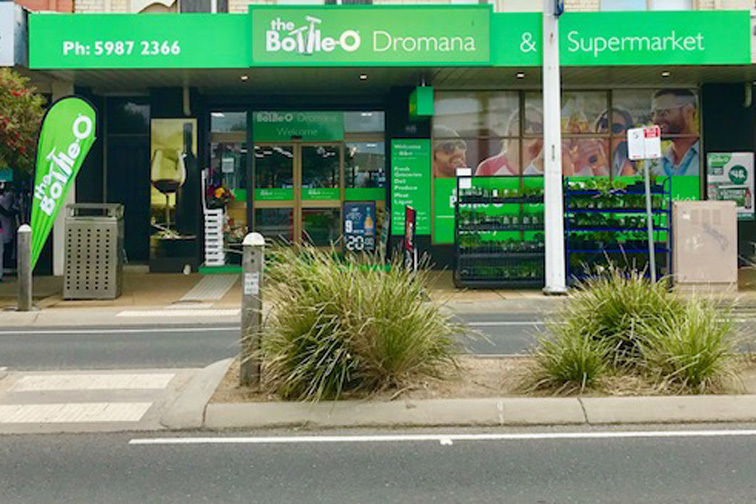 There is an opportunity for an independent operator to get involved in the community, increase the range to include Mornington Peninsula wines and provide a personalised service. 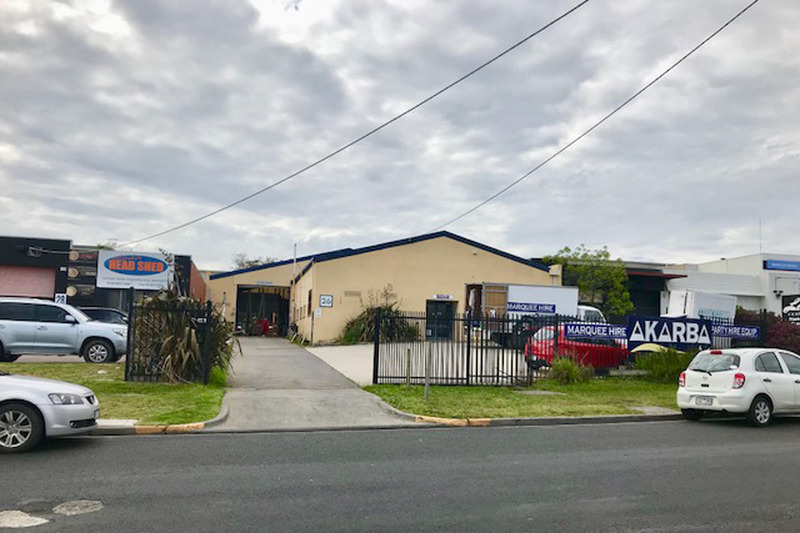 A very keen vendor, this opportunity is a must see.